It may only be December but the Madness has already begun. The 2015 March Madness Tournament tips off on March 19th and private suites for all the preliminary rounds, Regionals and Final Four are already being sold. By booking a suite for any round, your entire party will have that particular suite for ALL sessions being played at that location. Below is a list of where March Madness will be taking place. VIP hospitality packages for the NCAA Men’s Basketball Tournament are available. 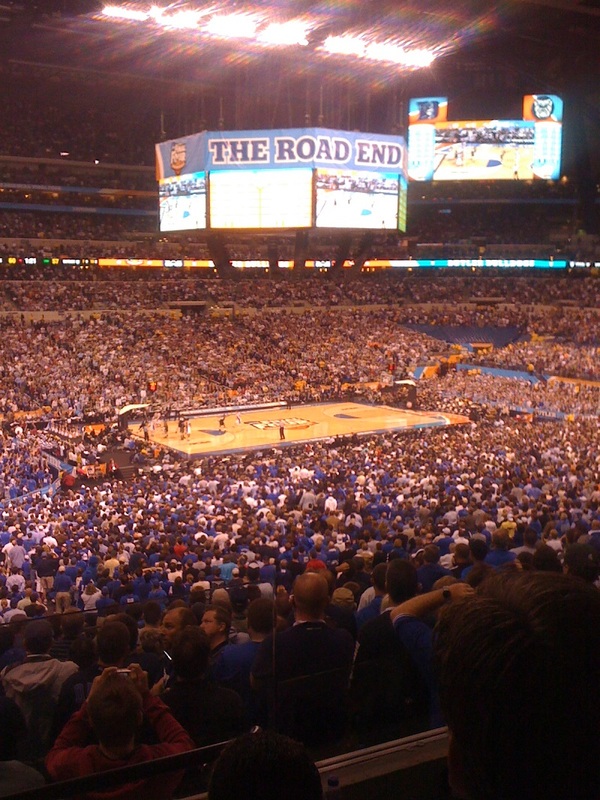 Suites for the Final Four at Lucas Oil Stadium in Indianapolis are available. Private suites can accommodate groups as small as 10 and as large as 43. Please click here to check on available inventory and pricing.